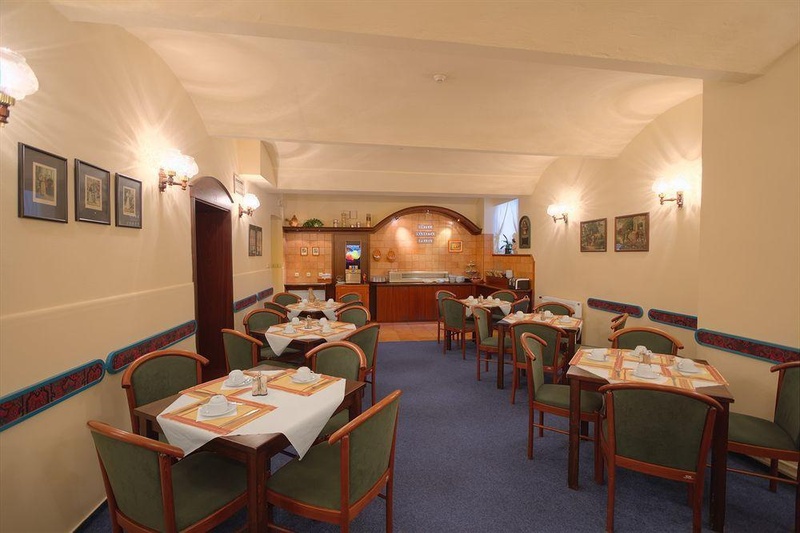 The family-style Hotel Marketa Prague is located in the residential district Praha 6 – Břevnov, near the Prague Castle and the historical centre, just 8 km from the Václav Havel Airport Prague. 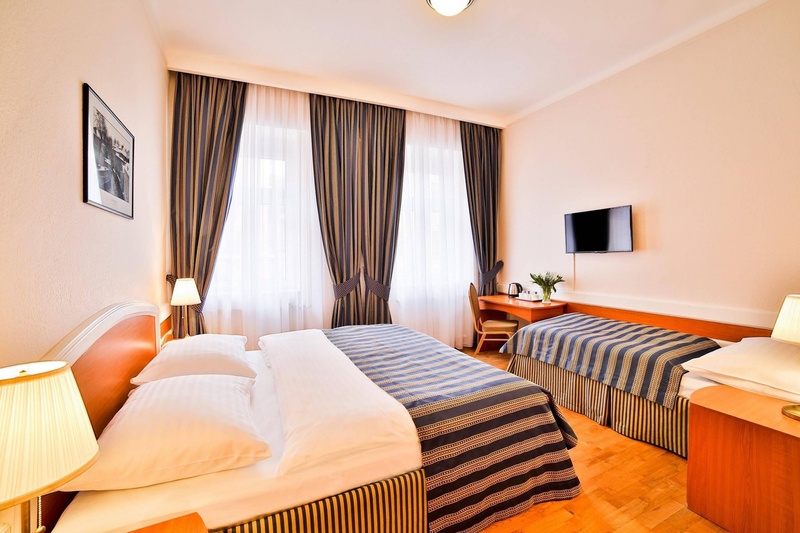 The Hotel Marketa Prague offers accommodation in double and triple rooms with a shower. Complimentary Wi-Fi internet access available. 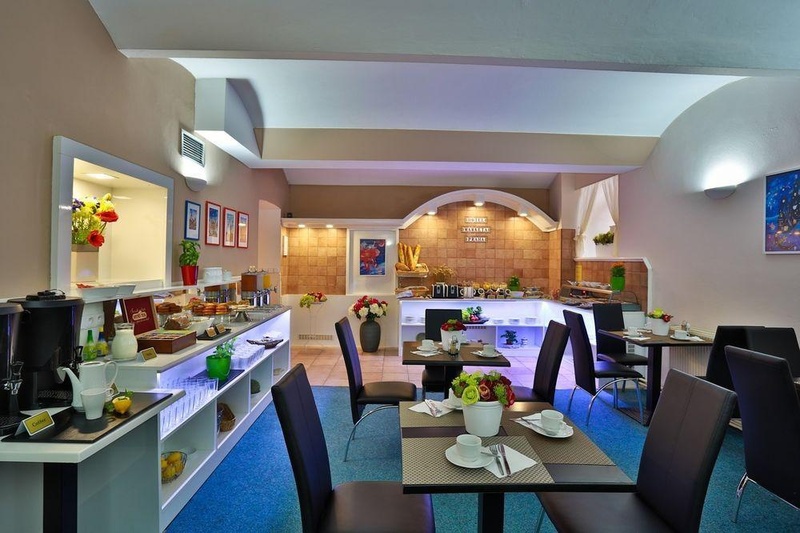 Pleasant breakfast restaurant and PC corner is available to our guests. Close to tram station. Dining places nearby. Limited shops. Very good budget hotel. 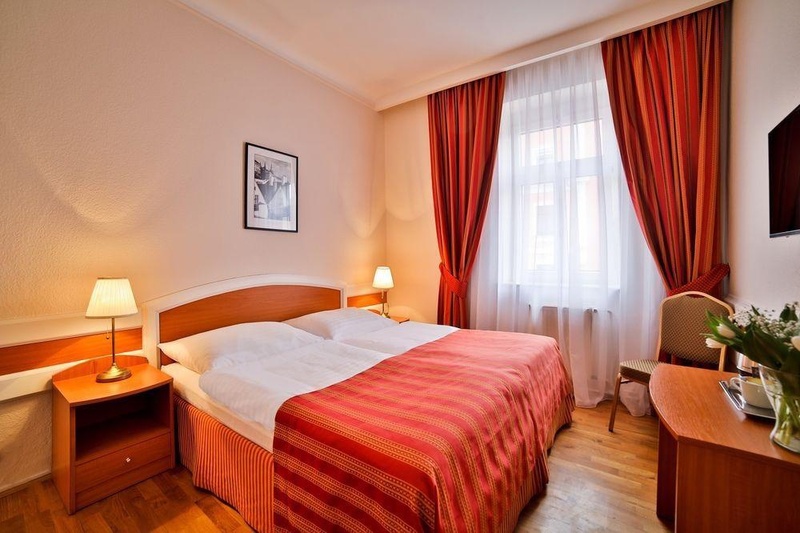 Close to the city center and public transportation. Fantastic service. Staff helpful. Wonderful staff. Welcoming reception. Immaculately clean hotel. Super clean room. Room was clean. Nice Continental breakfast. Including breakfast room. Great breakfast. Doesn't have A/C. No fridge. No wardrobe.